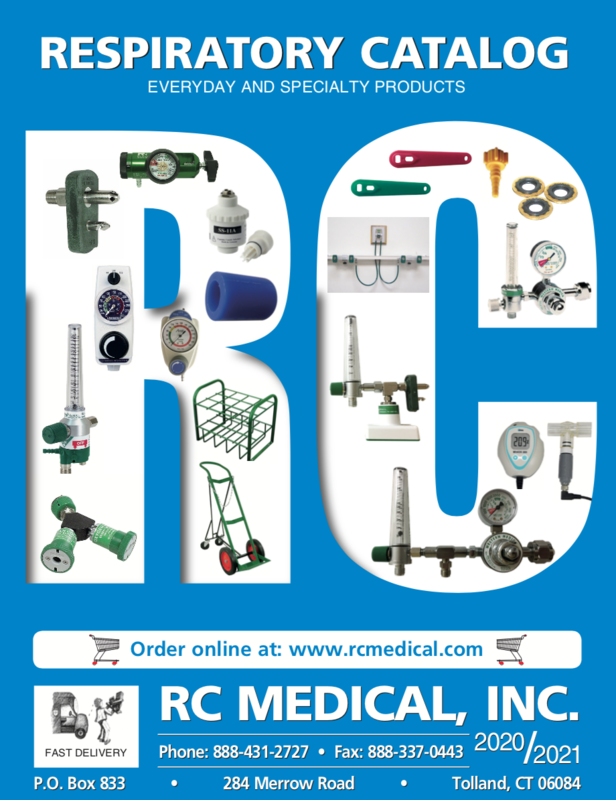 RC Medical, Inc. is a small company that specializes in respiratory care equipment and supplies. Our goal is NOT to become too big and take our customers for granted, but to remain small enough to appreciate the importance of EVERY order. Our mission is to supply our customers with dependable equipment, good service, low prices and quick delivery. If you have an unplanned oxygen shutdown or just need equipment now, give us a call! We will do everything possible to accommodate your needs. Please let us know if there is something we can do to better serve you. Thank you for visiting RC Medical.com!